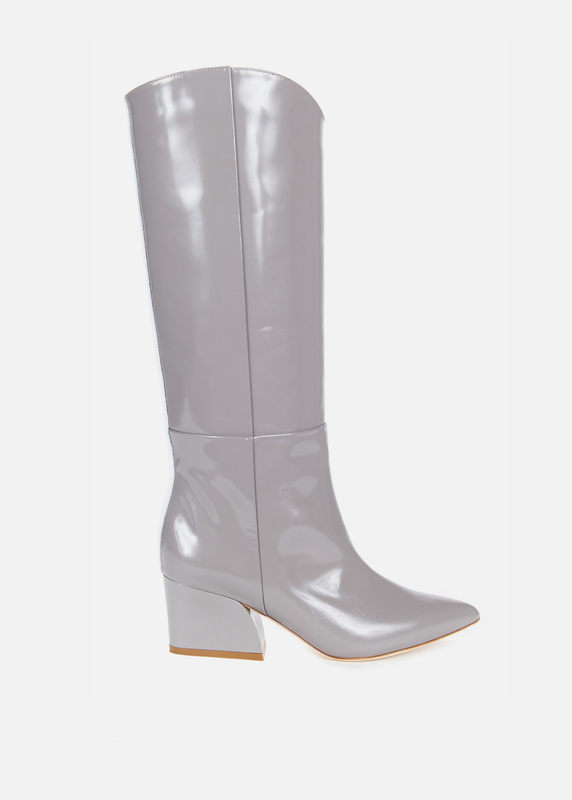 Just as low-rise jeans and denim Dior epitomize the early noughties, and grunge-inspired flannels with ripped-up mom jeans (think Tai from Clueless) embody the ’90s, the go-go boot epitomizes the ’60s. 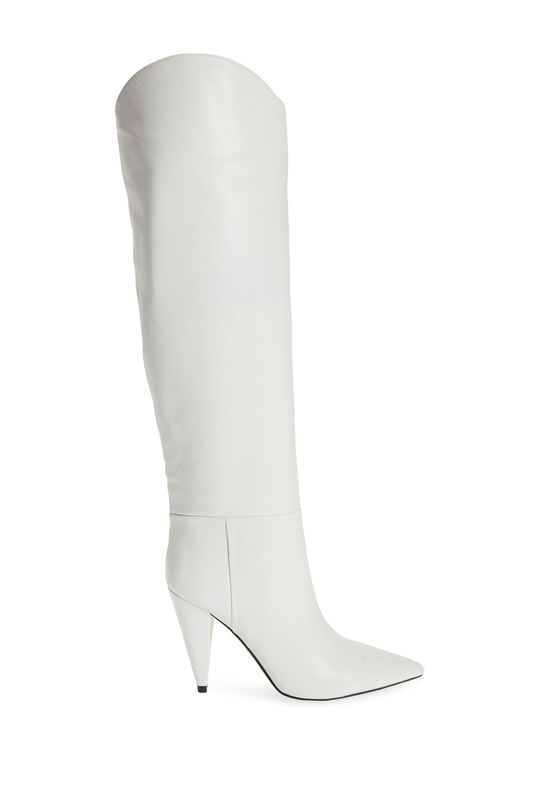 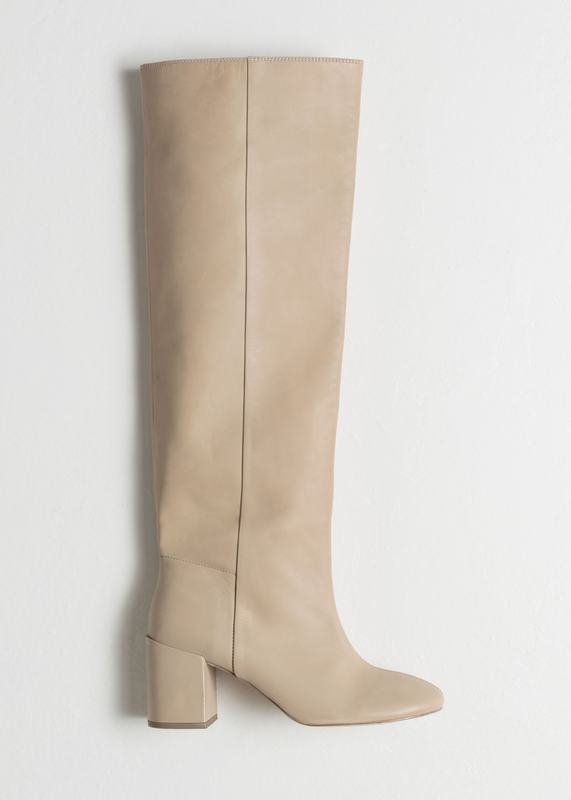 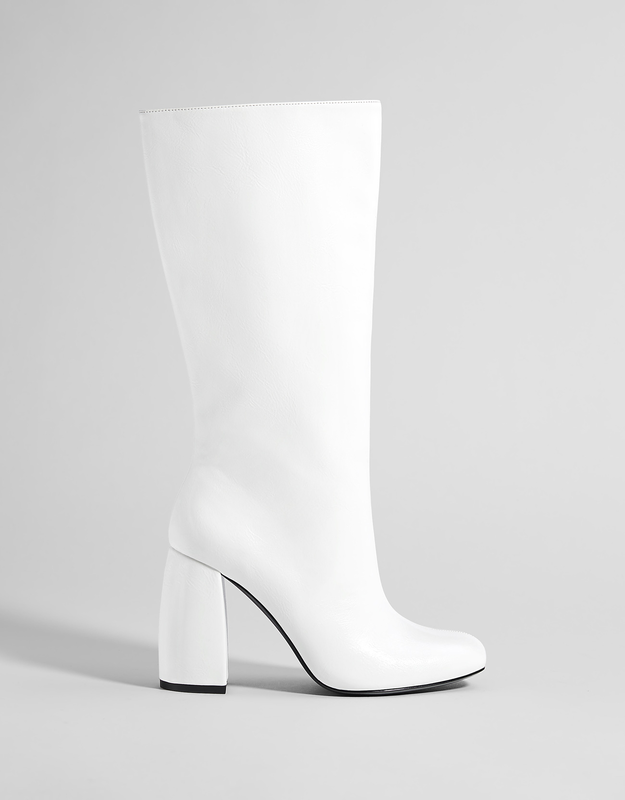 Designed by Andre Courrèges in 1964, go-go boots have had their fair share of iterations. 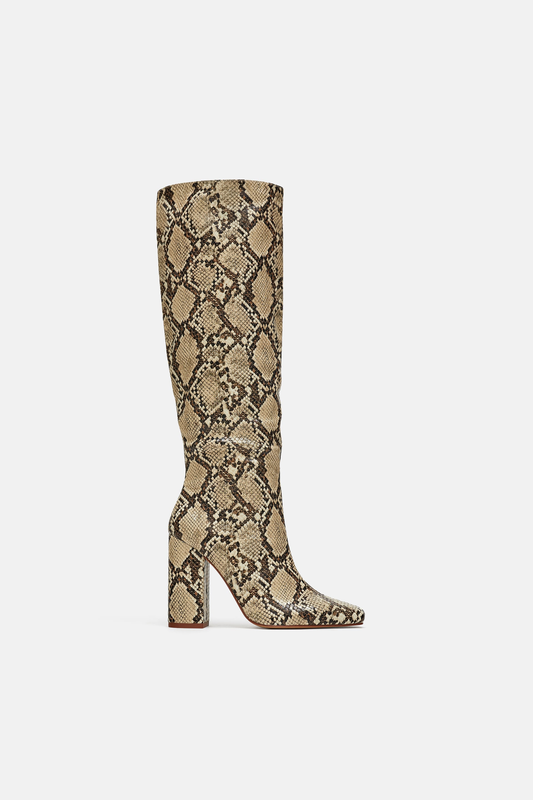 And, this season, they’re back in a big way. 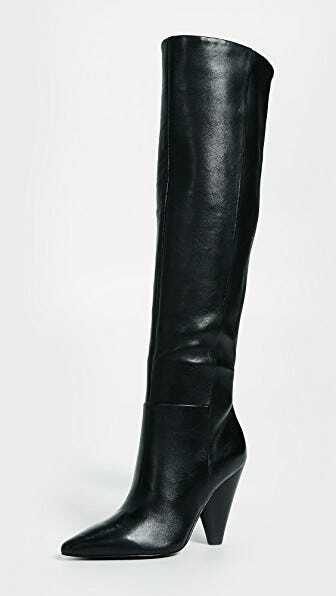 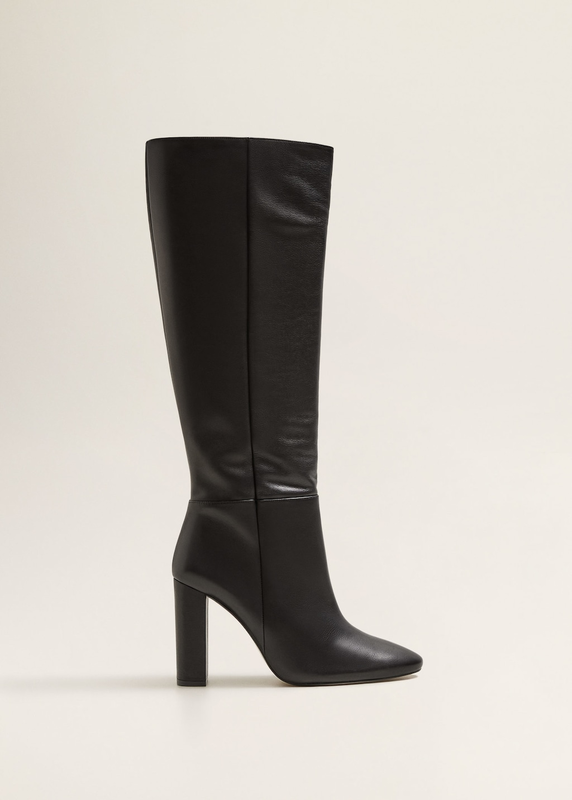 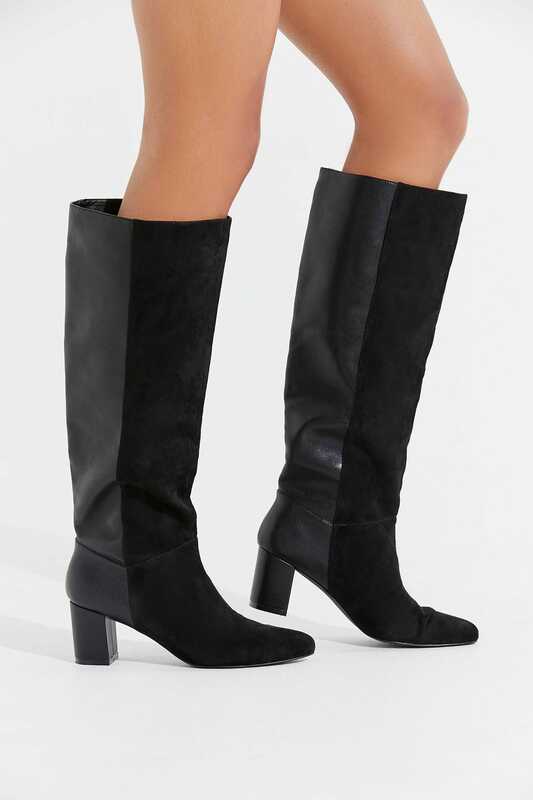 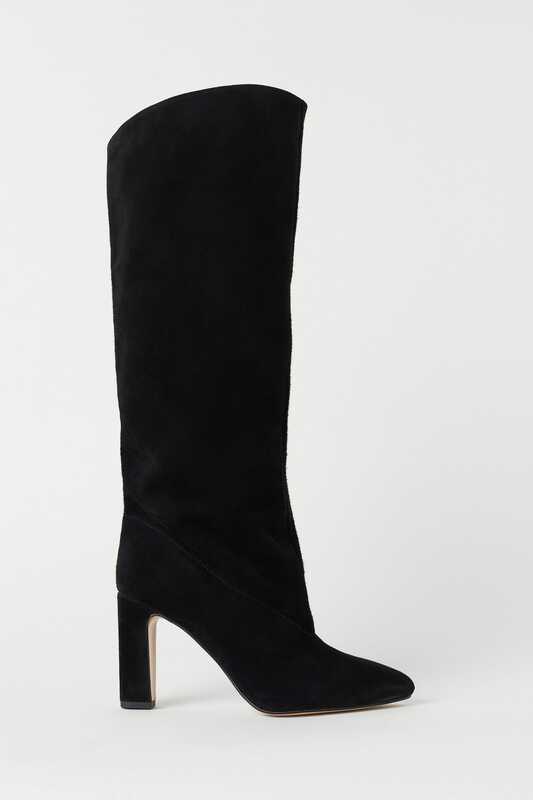 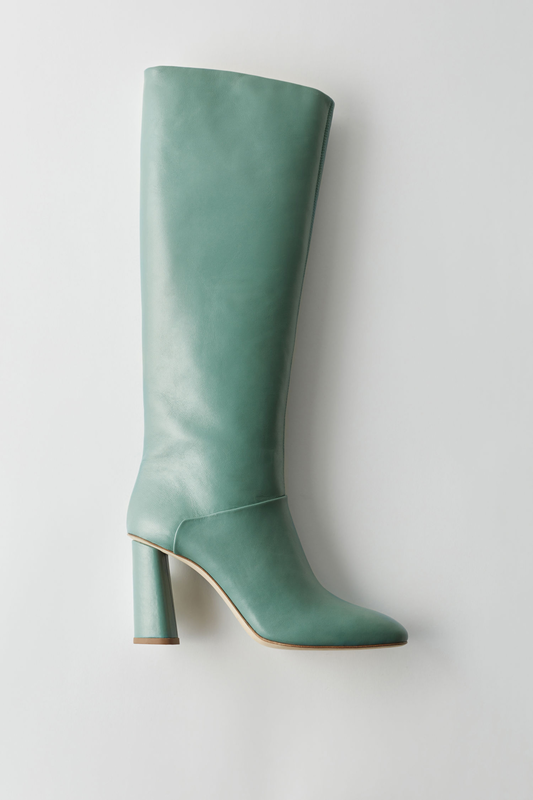 From the original mid-calf, white boot to knee-high styles in a range of colors to western-style takes, basically every pair of boots we’re dying to get our hands on this season (from brands like Aquazzura and Maryam Nassir Zadeh) fall into the go-go category. 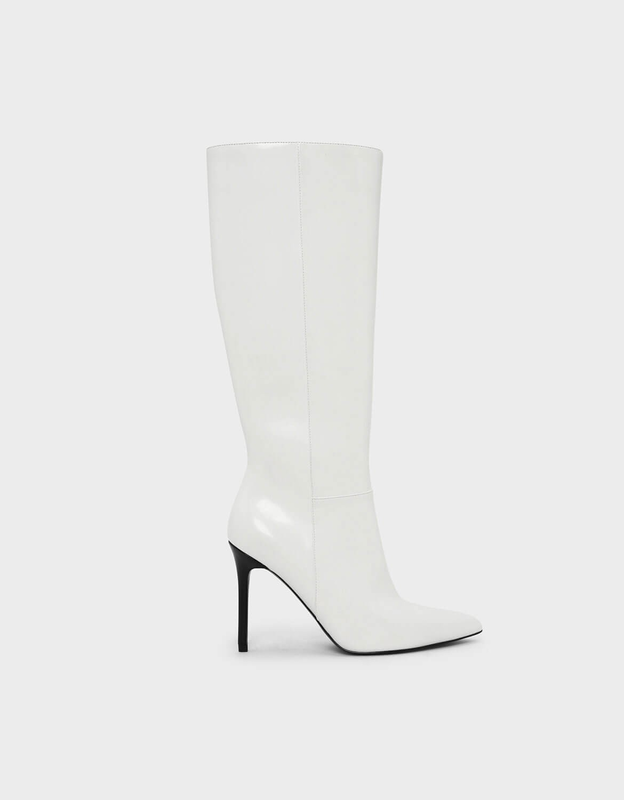 So while Fashion Month may have pegged spring 2019 as “the return of the 2000s”, for now, we’re fully on-board with living in a very mod, very ’60s-inspired world — at least when it comes to our footwear. 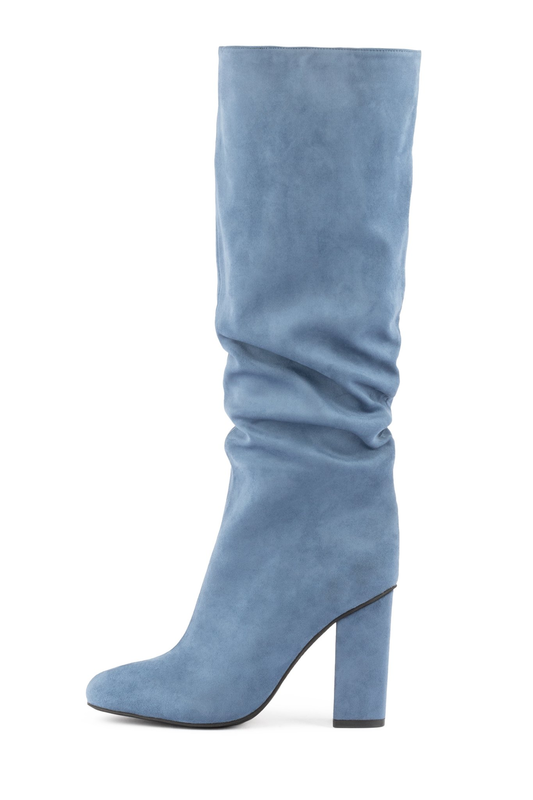 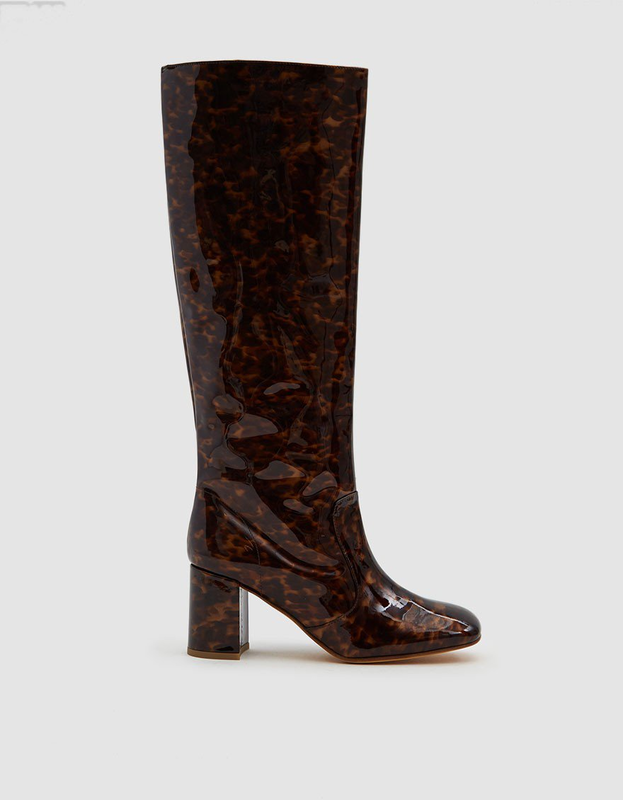 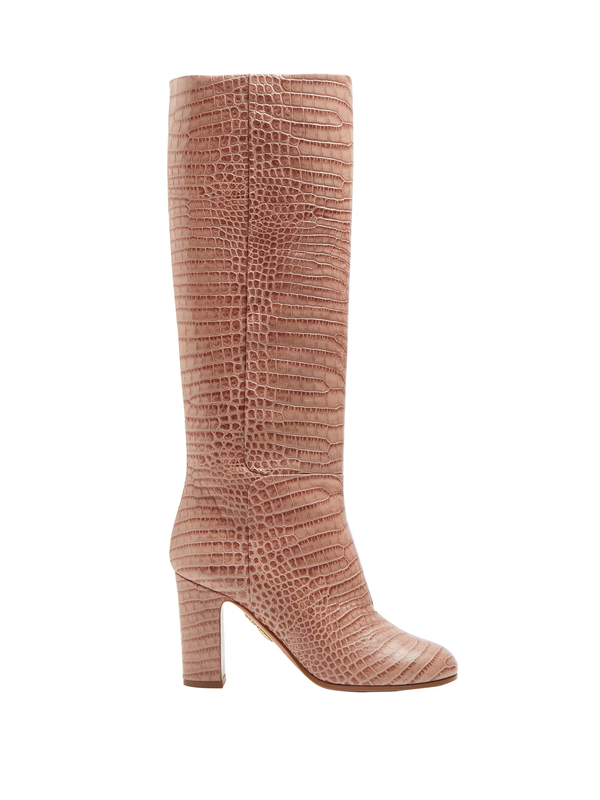 Click on for 16 ways to add some ’60s flare to your boot collection this fall.